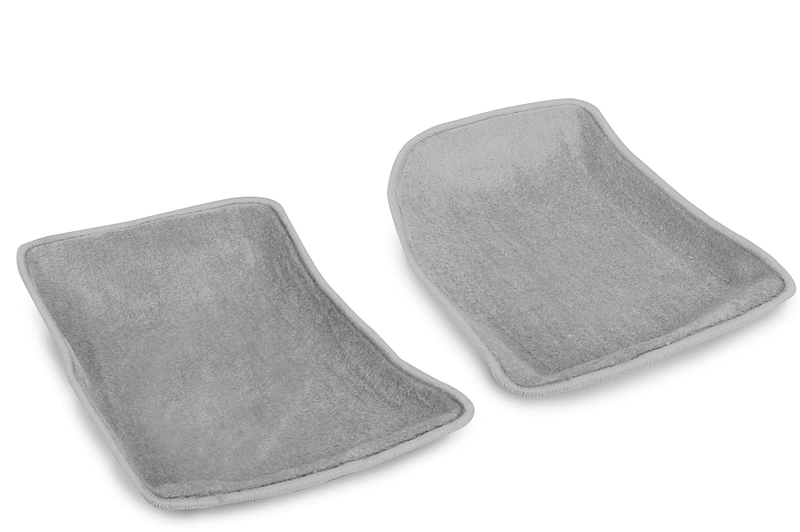 Your Corvette deserves the ultimate mat designed with the customer in mind. The C3 Corvette 1968-1982 Perfor-Mats are the perfect thing for you. 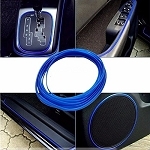 They have been manufactured with waterproof backing and a unique dish design to increase functionality and style. 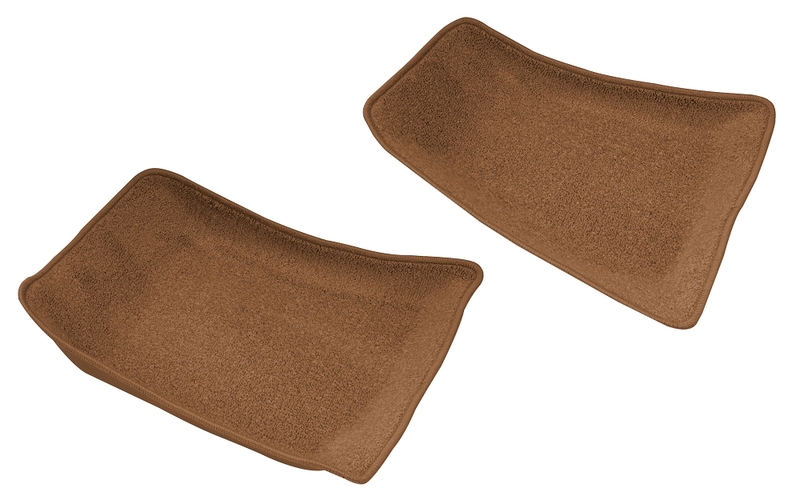 They'll look good while keeping dirt, mud, and other stuff from ruining the original carpet in your gorgeous Corvette. The Corvette Perfor-Mats without Emblem are licensed by GM and will make the perfect fit in your Corvette, no slipping and sliding out of place. They are color matched to perfection with your carpet for a seamless look.